The report enumerates the Laboratory Balances and Scales Market share held by the major players of the industry and delivers a full view of the competitive landscape. This market is categorized into different segments with the comprehensive analysis of each with respect to the geography for the study period. Based on the historical study and estimates future prospects based on in-depth research, this report briefly provides the market trends, size, growth, and estimation for the period 2018-2025. Over the years, the laboratory balances and scales have evolved as an essential analytical instrument used for weighing in various industries. The laboratory balances have improved and weighing has become an integral part of research and development, production, and quality control. At present, a variety of weighing scales are available in the market with high speed, accuracy, quality. The global laboratory balances and scales market is expected to grow at 3-4% over coming years. The regulatory requirements regarding the quality and safety in the pharmaceutical, biotechnology, food, and beverages industries is propelling the growth of laboratory balances and scales market. Furthermore, the high growth in pharmaceutical industry and increasing number of clinical research organizations in Asian countries is also driving the growth of laboratory and scales market. Pharmaceutical and biotechnology segment is the major end user in laboratory balances and scales market. Food and beverages industry segment is expected to grow at a high rate in coming years. This report broadly segments the laboratory balances and scales market by products and by application, and by end users. 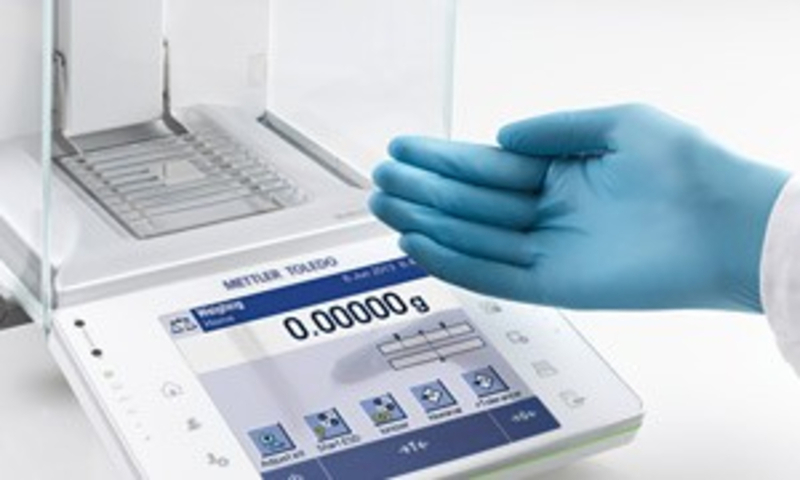 The market by products is further divided as balances, mass comparators, software and accessories, and others. Based on application areas, laboratory balances and scales market is segmented into weighing, comparison, quality control and statistical process, and calibration; whereas based on end users, the market is divided into academic institutions, food and beverages, chemical industry, pharmaceutical & biotechnology, research laboratories, and other end users. - Mettler Toledo International, Inc.